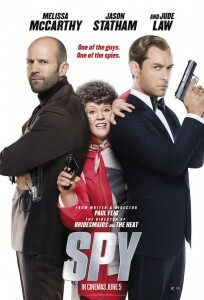 SPY opens today – is this action comedy best on the big screen, or should you keep it under surveillance for later viewing? Hot Tub Time Machine 2 – does the premise still work? Mortdecai – Johnny Depp and a moustache – but is there more? 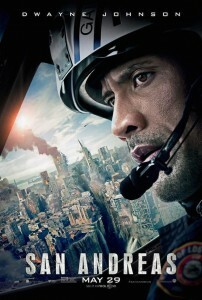 San Andreas opens today – is it worth watching the destruction on the big screen, or should you just shake it off till home video? 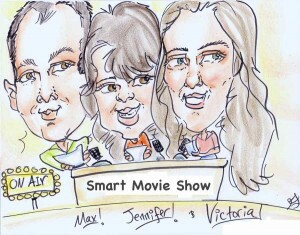 Paddington – is it a beary good time for the family? Into the Woods – for everyone or just theater buffs?